The NAC&ZAC Deluxe Hammock Pet Seat Cover is made from extremely durable polyester, and there are 3 layers in the cover with a waterproof PU layer in the middle to protect your back seat from dirt, muddy claws, and wet hair. The padded car seat cover is soft and comfortable for your pet and makes a classy looking for your car. The nonslip backing and multiple attachments can hold the cover in place when your dog jumps in and out of the car, even on leather seats. Extra side flaps on both sides to protect the entire back seat. And the seat belt slits with velcro closures allows the seat belt buckles easily get through and keeps unwanted pet hair out. You can use the Bonus Pet Car Seat Belt in package with our hammock seat cover to keep your dogs safe during sudden stop and turns. The Seat Cover is 56" width X 63" length, the adjustable straps make the Pet Seat Cover work for all cars and SUV. We offer lifetime warranty to make sure you have happy travelling with our products. Please contact us if you have any questions. - Padded and Quilted, comfortable for your pet. - 3 layers with PU waterproofing, no harm to your pet. - Reinforced headrest straps and clips. - Nonslip rubber backing material and straps to hold the cover in place. 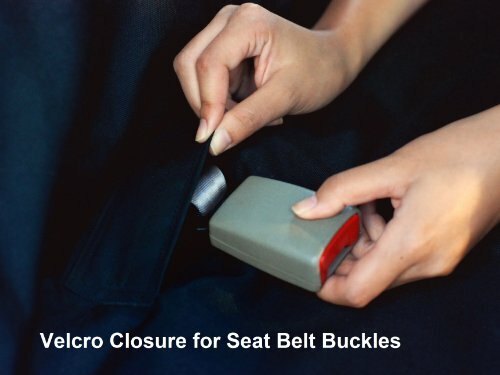 - Seat Belt Openings with Velcro. - Side Flaps for extra protection. - Adjustable straps with clips for easy installation. - Lifetime Warranty with Excellent Customer Service. 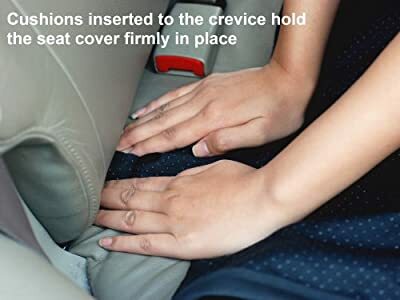 Recommended to be used together with NAC&ZAC Deluxe Bucket Seat Cover and NAC&ZAC Pet Car Door Protector Cover to protect the entire interior of your car. WATERPROOF. 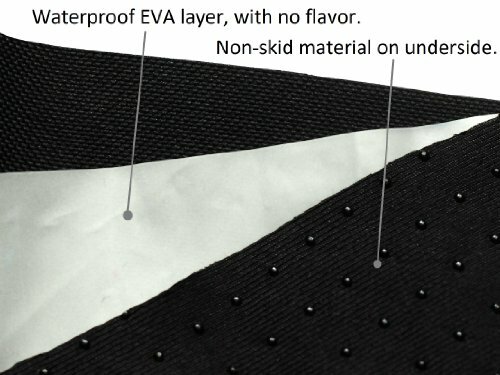 3 layered cover, no smell and no harm to your pet. Waterproof and protects your car seat from pet hair, mud and water. NON-SLIP. Non-slip soft rubber backing, and 7 point Tie-downs to keeps it in place even on leather seats. EASY TO INSTALL & CLEAN. Our hammock pet seat cover is 56" width X 62" length, fits most cars and SUV with headrests (Does not work for cars without headrests), very easy to install with quick release clips. The top layer is made from durable canvass-like material, easy to clean with a damp cloth or just vacuum. EXTRA BONUS PET SEAT BELT. Each seat cover also includes one bonus pet car seat belt. LIFETIME WARRANTY. Your satisfaction is the most important to us and we offer lifetime warranty for our pet seat covers. If you have any concerns with our seat cover, please contact us!